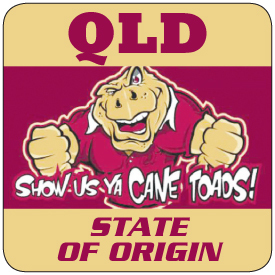 State Of Origin drink coasters. Simple! Undecided on which team to support? Why not choose our double sided Queensland or New South Wales drink coaster. Best deal EVER. Two for the price of one. 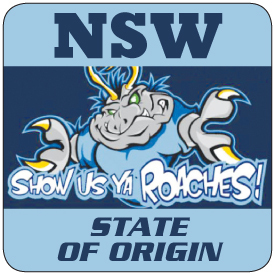 Show your true colours at your State of Origin party or special function.